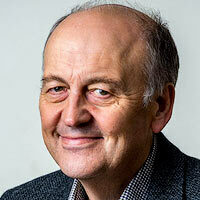 Martin founded the Charity in 2007 with academics, clinicians, leaders and policy makers. He combines his work with the charity while working as an Airline Captain. Martin occasionally speaks at key events and is invited to input to policy development. 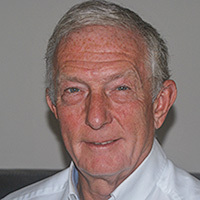 His work is widely recognised and his many awards include the Royal College of Anaesthetists Medal and Fellowship of the Royal College of Surgeons of Edinburgh (ad hom). 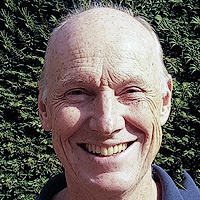 John took over the role as Chair of Clinical Human Factors Group in 2019. He was a NHS Consultant ENT, Head and Neck Surgeon and hospital Medical Director when he became interested in patient safety improvement including the role of human factors. He worked on the UK’s Patient Safety First campaign and on the introduction of the WHO Safer Surgery Checklist to hospitals in England. Although he has retired from his clinical role he is still involved in patient safety improvement and human factors training. Nicola trained as a pharmacist before studying quality improvement. She now spends her time teaching, coaching and consulting in the practice of improvement using robust change methods. She has a keen interest in using Human Factors principles to understand complex problems and design solutions that work in the real world. She has been a member of CHFG since its inception and a Trustee since 2011. Chris is a founding member Trustee. He works to ensure the inclusion of Human Factors and ergonomics into national reports and guidelines, with hospitals, medical defence organisations, the Royal Academy of Engineering and international healthcare organisations. 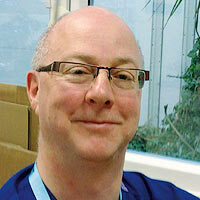 In his NHS Trust Chris helped improve workplace design, staff training and incident investigation. He presents at educational events about safety through design, systems and non-technical skills. 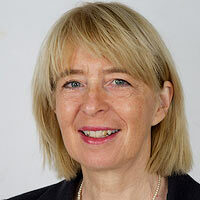 Rhona is Professor of Industrial Psychology, at Aberdeen Business School, Robert Gordon University and Emeritus Professor of Applied Psychology, University of Aberdeen. She carries out research and consultancy projects on human performance in high risk industries, looking at leadership, culture, team skills and decision making in healthcare, aviation and the energy industries. Matthew works clinically in the NHS. He is an Honorary Senior Lecturer at Cardiff and Swansea Universities. Matthew runs education seminars regionally and nationally and presents internationally. Workplace ergonomics is his passion for a safer, healthier and more effective health and social care. Matthew has an interest in how education and training facilitates this economically across all clinical specialities. Dominic Fisher works in the financial sector. 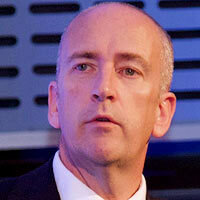 He has been involved with charities both professionally and as a trustee. He is interested in how to improve decision making and patient safety. 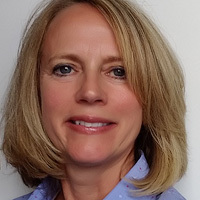 Debbie continues to work in the NHS as the Director of Simulation and Human Factors at the Royal Berkshire NHS Trust. Whilst she predominantly works in education, she works clinically in the Emergency Department using her former knowledge from being a Consultant Anaesthetist. 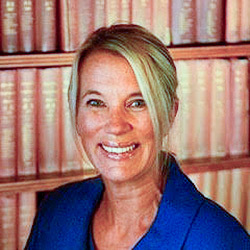 Debbie has a variety of roles including Visiting Professor, Henley Business School, with additional qualifications in coaching and mediation. She is passionate about error prevention, staff development and wellbeing. 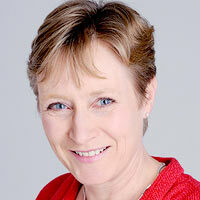 Jo joined us as Programme Manager to lead our projects, and to direct and manage our increasing activity. Jo works applying Human Factors and ergonomics in a range of industries. 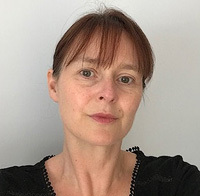 She is a Chartered Ergonomist and Human Factors expert and works part- time in NHS research and project management roles most recently in cancer service improvement and early cancer diagnosis. Rebecca runs all aspects of the Charity’s business functions, including marketing, events, supporter management, Trustee meetings and all communications. Rebecca brings experience in managing membership organisations and is the glue that enables the charity to act as a conduit, a network hub, and an influencer.